This month Tammi at My Scraps and More sent me these fabulous papers from MME. They were so much fun to work with. Such amazing colors and I loved the glitter look. 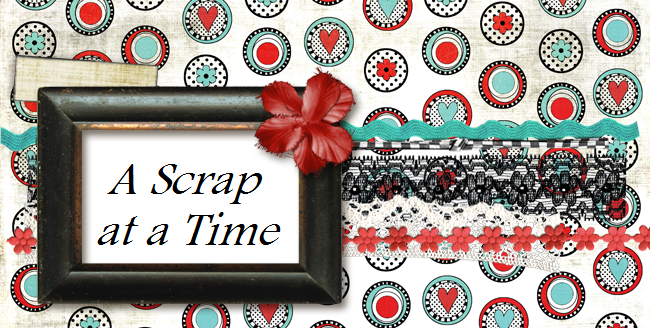 I created this for a scraplift challenge over at Scrap Whispers. the colors are fantastic and yeah, the glitter looks great too!